Avanak Avni is a famous Turkish Cartoon character. 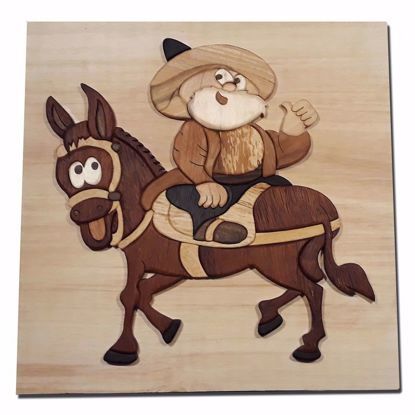 Intarsia Wood Art made by solid wood - "Avanak Avni". 3D Wall Art for your Living Room as a Rustic Home Decor. An Original Artwork for You. 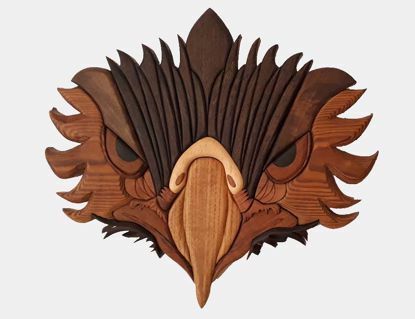 Intarsia Wood Art made by solid wood - "Eagle". 3D Wall Art for your Living Room as a Rustic Home Decor. An Original Artwork for You. 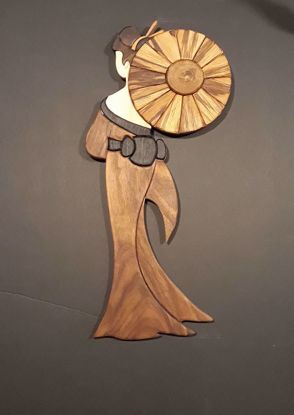 Intarsia Wood Art made by solid wood - "Geisha". 3D Wall Art for your Living Room as a Rustic Home Decor. An Original Artwork for You. 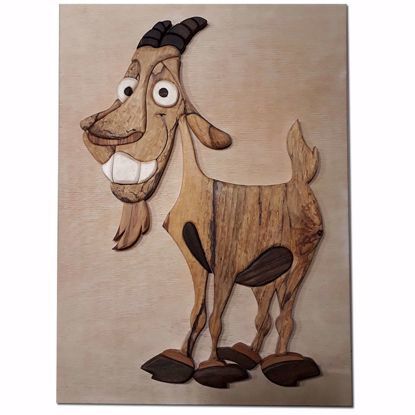 Intarsia Wood Art made by solid wood - "Goat". 3D Wall Art for your Living Room as a Rustic Home Decor. An Original Artwork for You. 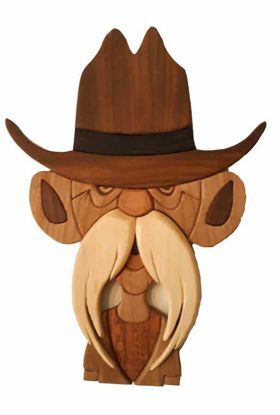 Intarsia Wood Art made by solid wood - "Old Man". 3D Wall Art for your Living Room as a Rustic Home Decor. An Original Artwork for You. 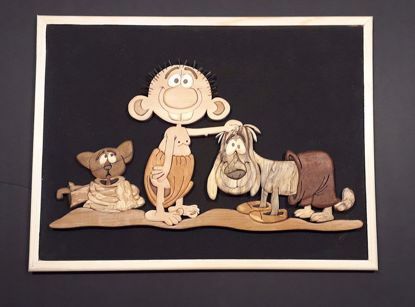 Intarsia is a kind of wood art done by using different kinds of wood pieces, which have different natural colors and grains that fitted together like a mosaic to form 3D pictures and illustrations.